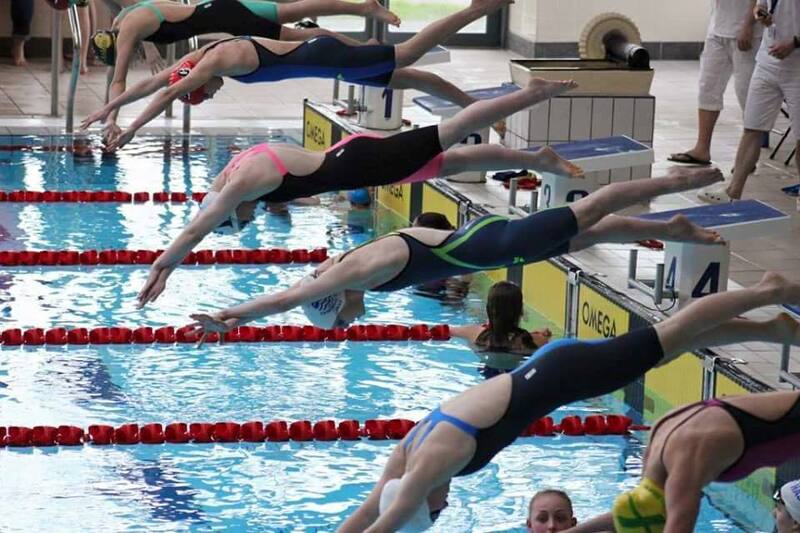 LSC ‘support’ open meets run by other clubs (External Open Meets) We pay for the coach passes and one or more of our Coaches or Team Managers will be poolside looking after and providing feedback for our swimmers. Entries are sent collectively by our External Gala Secretary. We set the entry deadline earlier than the meet’s actual deadline to allow time to administer and submit the club’s entry. As our entry is submitted electronically we have our own entry form which you can download on the link below. We take times from our database so just need to know the events to be entered. You will need to check with your coach which meets and which events in that meet you should enter. On the Club Diary we provide dates of the meets, internal deadlines for entry and payment along with a link to the organiser’s own website so that you can check you meet the entry requirements, including minimum and/or maximum Qualifying Times. In addition to the fee for entry we ask each swimmer to contribute £1 towards club costs.